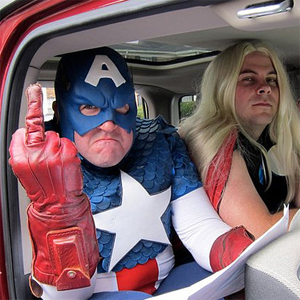 The Avengers Assemble and Search for Employment?! Been watching these cool little videos lately called “Avengers Assemble!”. They are pretty damn fun, well done and they’ve got a ton of them up. They take on modern problems like Healthcare, jobs, romance, oil spills, car pooling, don’t ask don’t tell, just to name a few. oh yeah even superheroes are having a tough time with health care these days! The Best Album Cover of 1980 – El HULK De La Salsa!